We are proud to announce our partnership with USCCA. The USCCA (United States Concealed Carry Association) is a membership organization that provides self-defense education, training and legal protection to responsibly armed Americans like you. 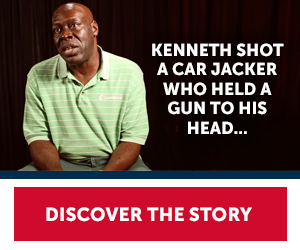 Click on the story above to learn more.